Not able to choose which type of chocolate you want in your fountain?? 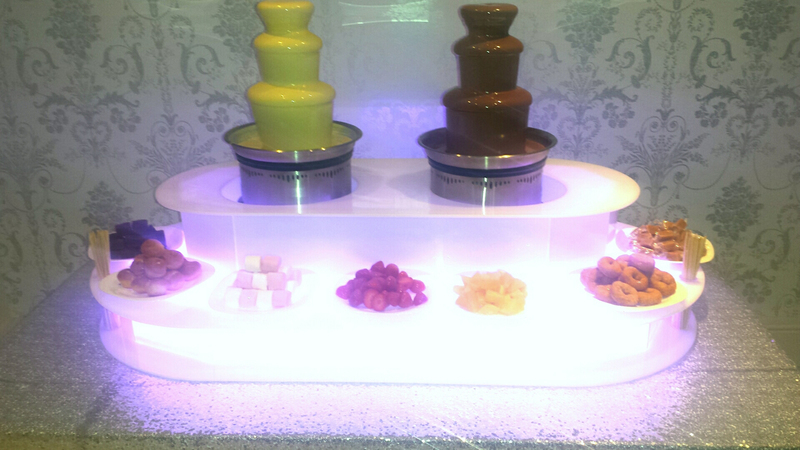 Why not opt for our latest double fountain. . . . 2 types of chocolate at the same time in the same display.